Microsoft vowed earlier this year that Lumia Camera would become the default camera app on all Windows 10 phones, but you won't have to wait for theWindows 10 Mobile upgrade to give it a shot. The company has released a version of Lumia Camera that should run on any Windows Phone 8.1 device, not just those with Microsoft or Nokia badges. However, there's a big gotcha. As Windows Central warns, you won't get Rich Capture features like high dynamic range -- unfortunately, those are still the domain of recent Lumia handsets. You may see crashing, too, which hints that this wasn't quite ready for prime time. 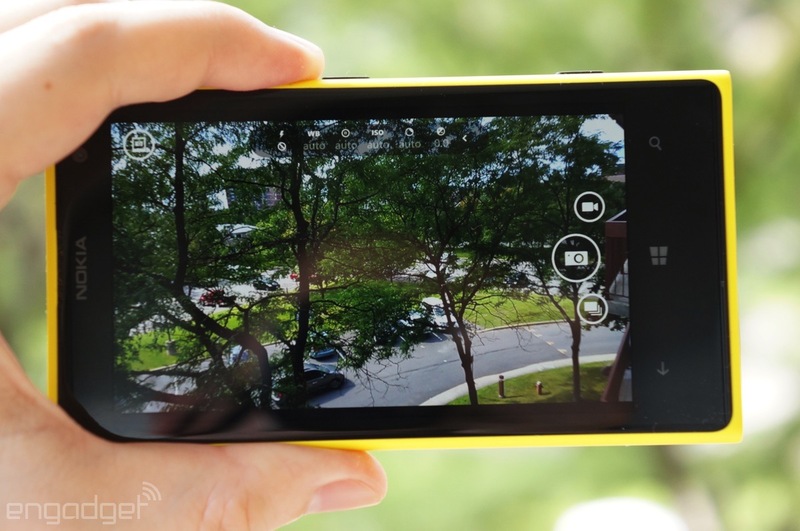 Even so, you're getting Windows Phone's best-known photography app on your device of choice. It could be worth putting up with a few bugs to get early access.